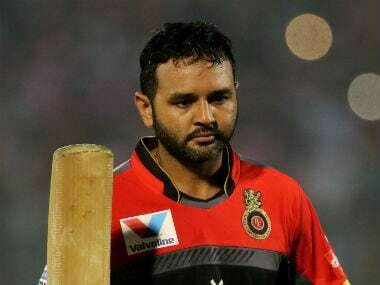 Royal Challengers Bangalore are definitely feeling "under the pump" after four straight losses, admitted opener Parthiv Patel but said they actually do not deserve to be in such an embarrassing situation. 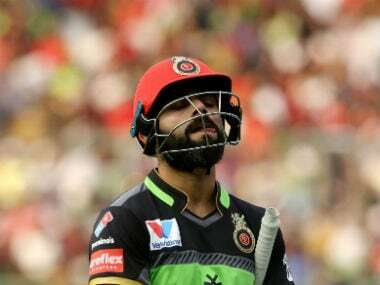 More than his performance, it is the absence of Virat Kohli's signature traits — charged-up energy, fist-pumping determination, blazing eyes, fighting spirit — which is worrying. 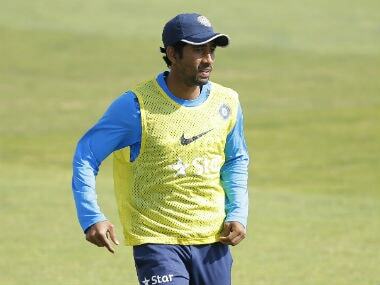 With the World Cup approaching, it is not a good sign for India. 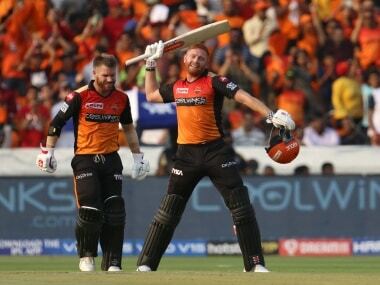 Bairstow and Warner bludgeoned the RCB bowlers, amassing 185 runs for the first wicket, bettering the previously held record of 184 between KKR's Gautam Gambhir and Chris Lynn in the 2017 edition against Gujarat Lions. 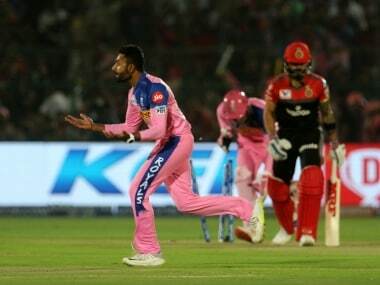 Saha, who is currently playing in the Syed Mushtaq Ali trophy after undergoing rehabilitation, said that he is looking for one opportunity to get his place back in the team. 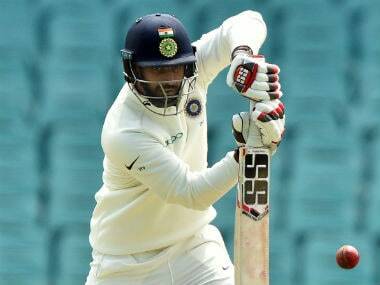 Hanuma Vihari to open with Mayank Agarwal, confirms MSK Prasad. 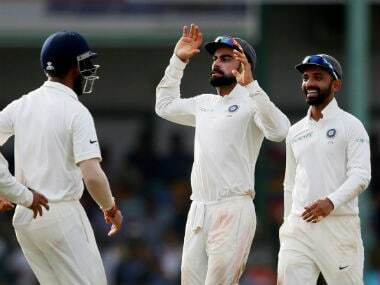 "I think the next Test series is only seven months from now, it is definitely a point to ponder," Prasad said, when questioned about future of Rahul and Vijay. India vs Australia: Will Parthiv Patel have his final hurrah in the country where it all began for him? Parthiv Patel will be the second-choice wicketkeeper on Australia tour but wouldn't it make for a nice fairy tale if he gets to play one last Test on Australian soil where his career first began as a chubby 17-year-old? After drawing the Twenty20 series 1-1, India and Australia will be locked in a four-Test series, beginning in Adelaide on 6 December.